Search For Homes Your Home's Value Contact Us Want to Sell? "Steve Fred handled the sale of our long time residence. We hadn't sold a home in 30 years and were therefore completely reliant on his strategy. We were pleased with the rapid and painless process he provided. He proved to be a very effective negotiator on our behalf. We would not hesitate to recommend him to anyone." –Sybil & Richard K.
"In the stress-producing environment of selling and buying a home, both Damon Nicholas and Ryan Nicholas provided the support and important information we needed every step of the way. Their extensive knowledge, experience, advice and guidance were extremely valuable to us as both a seller and a buyer." 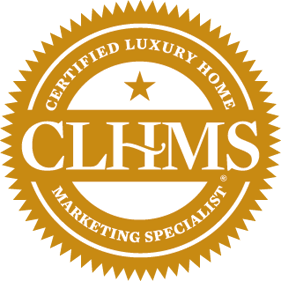 –Donald M. & Lisa R.
Need local real estate information? We've summarized much of what is important about the Northern Virginia real estate market in this site. Welcome to the Internet Capital of the World and Homeland Defense Capital of our Nation…Northern Virginia. It is also known as Washington D.C.'s most desirable suburb. Damon and his team provide award-winning service in Northern Virginia that is professional, but caring and friendly, too. You can trust their recommendations because of their considerable experience, follow through, honesty, high capability, and willingness to understand and meet your needs. 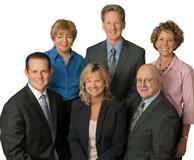 Damon's team has its hand on the pulse of essential community issues throughout the area. Damon, Barbara and Ryan grew up in Northern Virginia. Debbie, Josie, Ryan, Steve and Kris have enjoyed living here for decades. Damon and his team uniquely communicate information that provides an extraordinary orientation to the choices available for schooling, cultural and recreational opportunities, places to worship, commuting, career options, neighborhood ambience, and more. You can be confident in Damon and his team's experience and expertise throughout the Northern Virginia region. They have represented others and can capably represent you in the Northern Virginia locales of Aldie, Alexandria, Annandale, Aquia Harbor, Arlington, Ashburn, Bealeton, Brambleton, Bristow, Broadlands, Broad Run, Burke, Centreville, Chantilly, Clifton, Dominion Valley, Dumfries, Fairfax, Fairfax City, Fairfax Station, Falls Church, Gainesville, Great Falls, Haymarket, Herndon, Landsdowne, Leesburg, Lorton, Manassas, Manassas Park, McLean, Nokesville, Oak Hill, Oakton, Occoquan, Piedmont, Purcellville, Reston, Round Hill, South Riding, Springfield, Stafford, Sterling, Tyson's Corner, Vienna, Warrenton, and Woodbridge. Damon and his team sell all kinds of homes for all kinds of people and they hope to help you! They have participated in home sales of condos, townhouses, detached single family homes and custom estates for buyers and sellers alike. Their buyers and sellers usually move due to corporate, government and military relocation, or a desire to move up or move down in housing size. His team has enjoyed representing retirees, first-time homebuyers and home sellers, self-employed business owners, military active duty and retirees, those needing accommodation in housing due to disability, estate sales, investors, and high profile individuals such as those in professional sports and the United States Congress. When you need a listing agent who will market your home for top net gain, make Damon and his team your listing agent! When you need a buyer-broker who will assertively represent you as you seek to find and establish your family in a new home, make Damon and his team your buyer-broker. 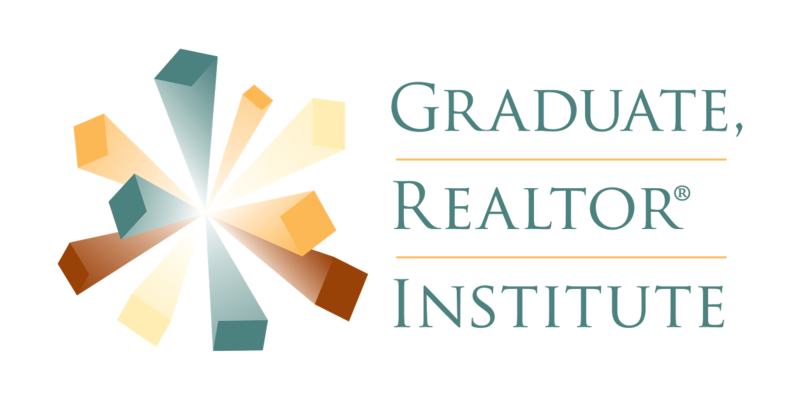 The competition for new clients between Realtors® is exceedingly high. Damon and his team stand out from the crowd. Be sure to invite them to interview with you when a real estate need arises. They will gladly meet with you for free, allowing you to become better acquainted with them while accessing their advice…all with no obligation. Damon and his team have broken the real estate process down to its simplest terms and achieved a phenomenal level of success by doing so. Their plan is to find out what the individual concerns of their clients are, and then address them. "I find that way I not only do my job as a professional well," Damon says, "but I go home at night knowing that I've just looked out for the best interests of others as I would my own. Let me tell you, that is a great feeling." If you are interested in buying or selling in Northern Virginia, there is no better real estate contact than Damon and his fine team. When they say 'Who You Work with Matters', they mean it. Their being affiliated with real estate's most recognizable, far reaching & beloved brand, Coldwell Banker Residential Brokerage, you are served well. Whether your circumstances are moving you out of or into our area, or even if you're moving "up" or "down" while remaining in Northern Virginia, by considering Damon and his team your personal real estate expert, you are bound to have a successful move. Buying and selling a home is one of the biggest events in your life. 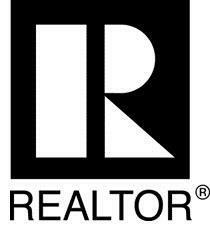 As top Northern Virginia REALTORS®, we have the experience and track record you are looking for. Please let us help. "Damon has always done an exceptional job, doing whatever it takes to get the job done. His honesty and integrity has made him an exceptional agent and a valued member of the Coldwell Banker Residential Brokerage team! Your induction, Damon, into the 'Premier Club' is an outstanding accomplishment of which you should be very proud. As the name implies, the 'Premier Club' is the highest club honored by Coldwell Banker Residential Brokerage. Congratulations on your outstanding performance." "Elite. Exceptional. Unparalleled. These are the words that come to mind as I think of your team's performance during the last three months, which has resulted in you placing among NRT's Top 100 Teams nationwide... In light of continuing market challenges, this is nothing short of remarkable." "The International President’s Premier designation is the paramount honor among our sales force. 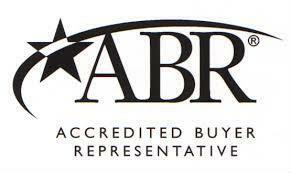 Fewer than 1% of all 90,000 Coldwell Banker associates worldwide qualify for this most distinguished group."